Miami Noir, the current show at Invisible-Exports, smells delicious. 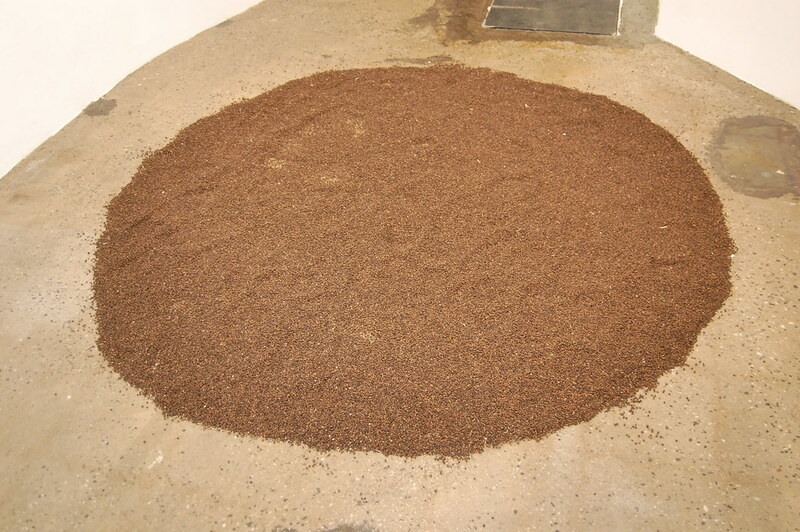 A sharp, familiar smell dominates first, emanating from a circle of peppercorns assembled on the floor, recalling Richard Long, Robert Smithson, and Carl Andre. I stepped gingerly around the seasoning to reach a tidy little wall sculpture by Matthew Schreiber, an assistant for James Turrell, which uses incense smoke to create a field for his laser and mirror sculpture. Later I learned that viewers are encouraged to trudge across the peppercorns, grinding them underfoot. 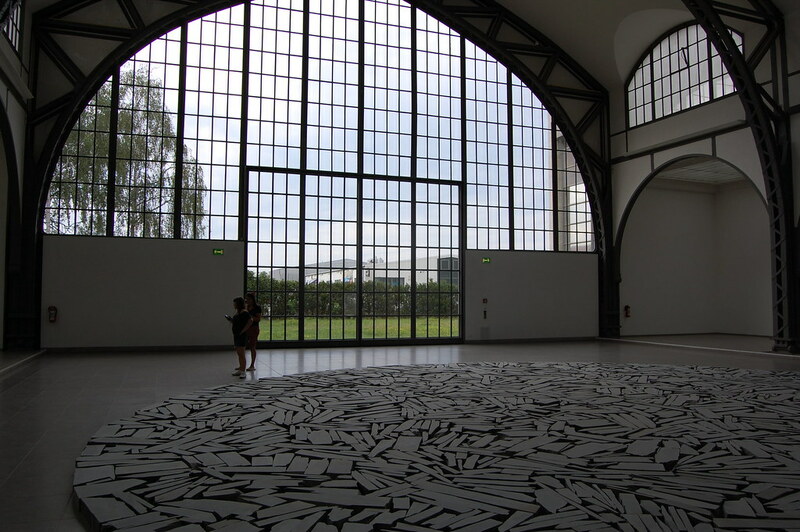 When Christian Marclay scattered records across a gallery floor, he was chasing random destruction. 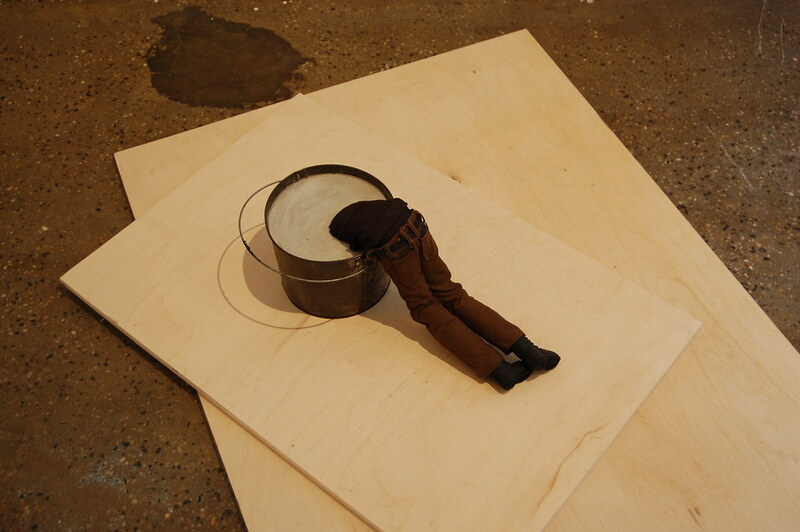 (Andre's sculptures generally ignore viewers traipsing over them.) Here, Hedges is markedly more generous, letting us kick some spice up into the incense, warming the tightly curated show of Miami-based artists for the next visitor.